Four Roses is a brand of Kentucky straight bourbon that dates back to 1888. It was introduced by the Frankfort Distilling Co. and has passed through several hands since - Seagram, Vivendi, Diageo, Kirin Brewery Company of Japan. 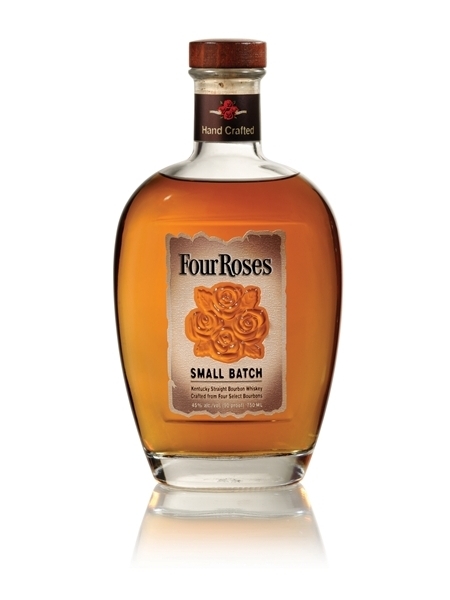 Four Roses Small Batch (~€40) is an award winning bourbon and is bottled at 45% ABV.